Business and cultural intelligence on the Netherlands in a handy document. 36 pages packed with invaluable information about the country, people, business and culture. Make a great impression when working with the Dutch. Our download guides are perfect for anyone travelling to the Netherlands for business, pleasure or a bit of both! They act as condensed version of our cross-cultural courses giving you all the critical insights you need to make the most out of your time in the country. 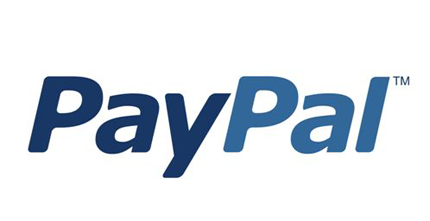 Simply pay with Paypal and you will be sent a link to the PDF or your browser will take you straight to it. Please note this report is strictly for individual use only - if required for an organisation, kindly contact us via the form below to arrange for a license. What's Inside the Netherlands Insight? The report is written for a wide audience, and follows a very simple, logical format. An understanding of the target country’s values, customs and etiquette. An accurate portrayal of daily life in the target destination. Practical information and useful links to help you get thing done. Language, religion, history and politics. The economy, sectors and investing in the Netherlands. Business etiquette, protocol and work culture. Cultural drivers in Dutch society. Managing common cross-cultural differences with the Dutch. Simply the most comprehensive cultural guide to the Netherlands on the internet! The report is to be solely used by the purchasing individual or organisation. If materials are to be used outside of agreed context, Commisceo Global Consulting Ltd. must be referenced and copyrights respected. Please contact us below with any questions, including organisational license fees.